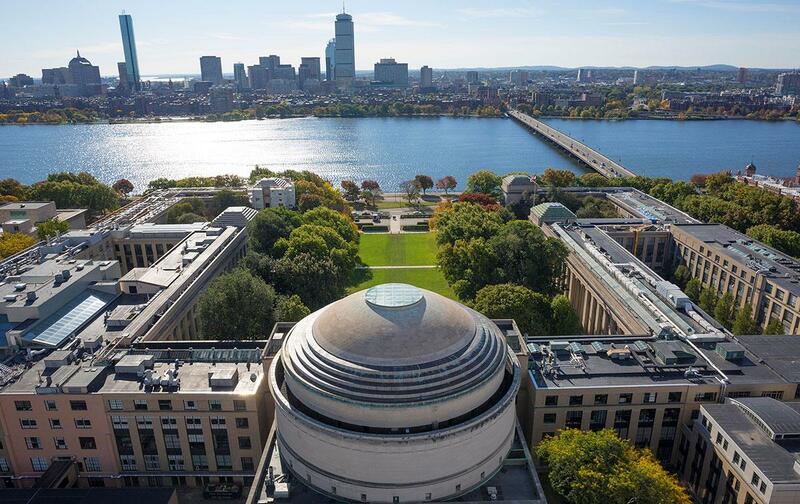 Massachusetts Institute of Technology (MIT) will design curriculum of key subjects for SRM University’s Andhra Pradesh branch. 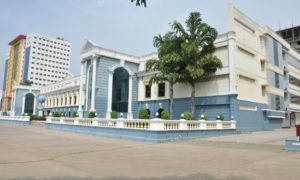 MIT will develop the curriculum in subjects like calculus, electromagnetic theory, classical mechanics and computer programming for upcoming SRM University campus in Amaravati, Andhra Pradesh. SRM University said that the curriculum will be developed and designed on the lines of MIT courses. By utilising both traditional and technologically enabled teaching methods, these courses will incorporate the concepts of hybrid learning. 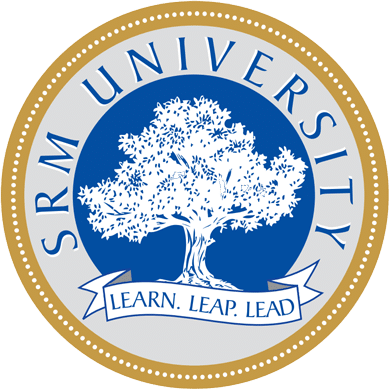 “SRM is embracing a new method of learning, not before seen in India. We will emphasise practical and application oriented learning via projects and lab courses rather than monologues that are the typical feature of our classrooms,” said P. Sathyanarayanan, president of SRM University, Amaravati. “We would like to create a world class environment for our students here at SRM University and we want to help them create tomorrow,” he added. SRM’s faculty members will also participate in annual design camps to ensure the effective delivery of these courses in the proposed campus. These camps will help the faculty members in learning the techniques to blend MITx courses and MIT OpenCourseWare (OCW) with the blend of relevant local content into the courses offered.